support you along the way. 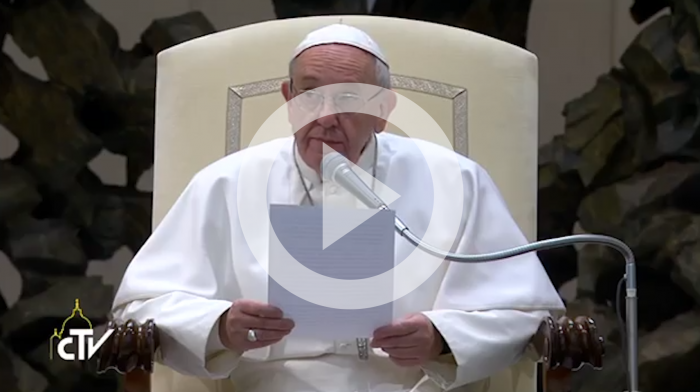 Pope Francis urges the world’s 1.2 billion Catholics and all people of good will to take urgent action against the injustice of climate change and the ecological crisis, to protect the poor and future generations. His encyclical letter Laudato Si’ is a compelling call to care for our common home, Earth, building on a long history of Catholic teaching. We are building a vibrant movement to respond to Pope Francis’ call. Cette saison de la création, nous cheminons ensemble vers une meilleure sauvegarde de la création. Joignez- vous aux chrétiens du monde entier du 1er septembre au 4 octobre. religious orders, plus parishes, grassroots leaders and thousands of Catholics like you. Cardinal Christoph Schönborn, Chairperson of the Austrian Bishops’ Conference, announces today that the Episcopal Conference of Austria will sign Global Catholic Climate Movement’s divestment commitment.